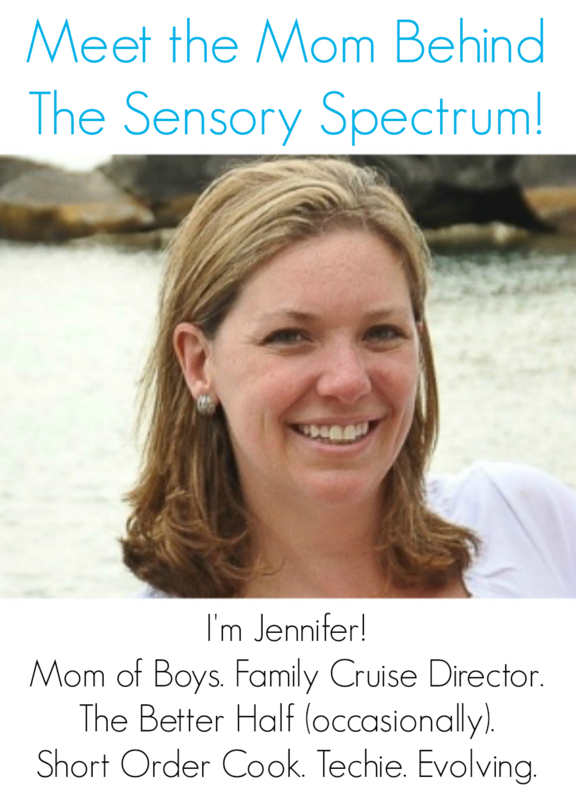 Every month, The Sensory Spectrum will host a special blog hop of posts from bloggers. 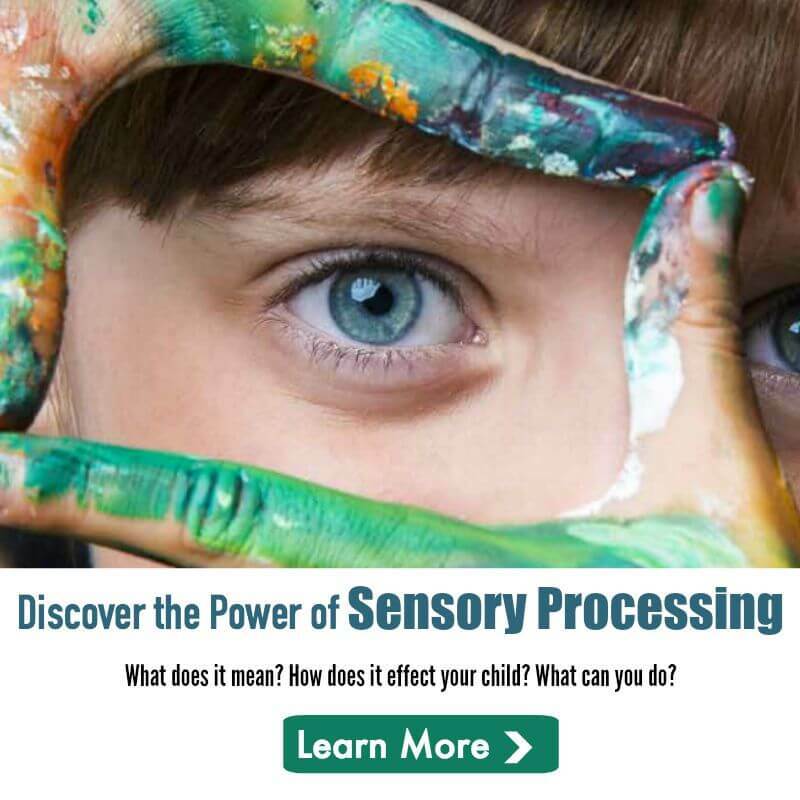 Just imagine a host of bloggers sharing their stories about what it’s like to have sensory challenges and what it means to have a sensory kiddo! Read their stories. Jump from blog to blog. Be sure to leave comments! And if you want to join in for next month, please visit my Sensory Bloggers Blog Hop page. 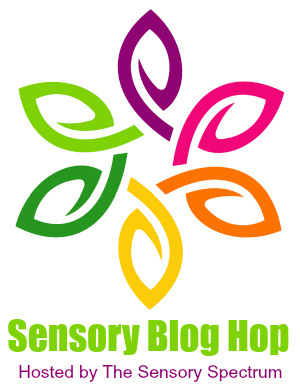 Be sure to check out our previous sensory blog hops! This is fantastic. I’m a blogger with a special needs child who has SPD. I’ve been looking for a community like this to help me feel like we’re not alone in what we face daily. Thank you for doing this! So pleased to have you joining us, Kristin! This really is fantastic! I continue to find your website such a nice place to visit, where Moms like me don’t feel alone. I have a 5 year old son with SPD who is the light of my life and makes me feel like the luckiest Mom every day. As a lot of parents probably experience, there are changes in Benjamin’s sensory “threshold” as he gets older. Some of the changes may be directly related to the SPD; some will probably end up being tied back to his fetal alcohol syndrome and ADHD. We fostered Benjamin straight from the NICU at 20 days old. He was still going through withdrawls from the severe exposure to alcohol and a wide variety of illegal drugs. He’s been my little angel since he was released from the hospital and we were blessed to be able to adopt him before he was one. One thing I’m noticing that I wonder if you or any other parents or caregivers have noticed is a seemingly inconsistent ability to identify physical pain (ear ache, headache, etc…). He has a very weak immune system and is prone to infections, so I’ve been relying on him being able to tell me what is physically hurting in preparation for pediatrician visits. Has anyone else noticed this in their kiddos? If so, I would be very interested in any observations or suggestions you might have. Bridget — Thank you for sharing your story! My youngest one with SPD had double ear infections as a baby and never cried about it. We still have issues with figuring out when he’s sick because he doesn’t really register the pain.